In case you simply can’t get enough predictions on how many iPhone X units Apple will sell, Nikkei Asian Review — quoting unnamed sources — predicts that only 20 million models of the next gen iPhone will ship this year. That’s about half of what was planned. the article says. 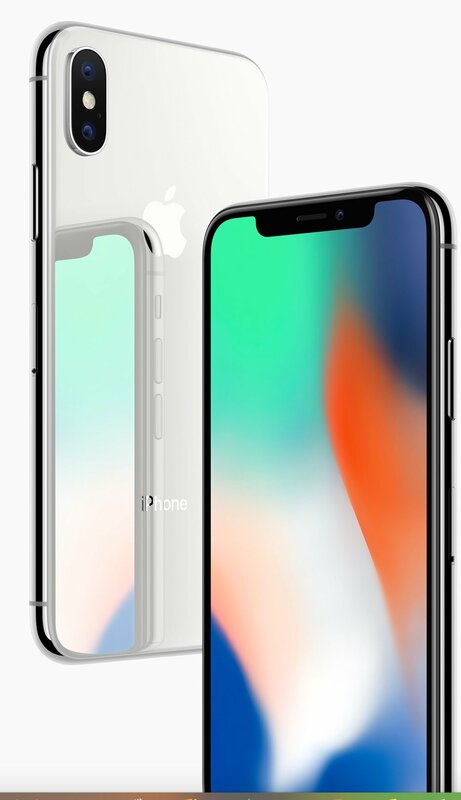 The Nikkei Asian Review says about 10 million iPhone X units are being produced each month, but lengthy supply issues will keep supply from meeting demand. Apple’s reliance on Samsung as the only OLED panel supplier and issues with a component of the 3D sensor system caused ongoing delays with the device, the article adds.